Children are accepted for entry into the Nursery from 2. A number may also join Reception, Year 1 and Year 2. There is no formal entry requirement, although parents are encouraged to bring their children in for a morning or day to orientate them. If informal observations by the attending teacher raise significant concerns, these would be discussed with the parents. Final decisions will be made in the best interest of the child in question. All pupils in Year 2 will be assessed for spelling, reading, and numeracy. The results will be used to inform Year 3 teachers and raise awareness of learning support issues at both ends of the spectrum. 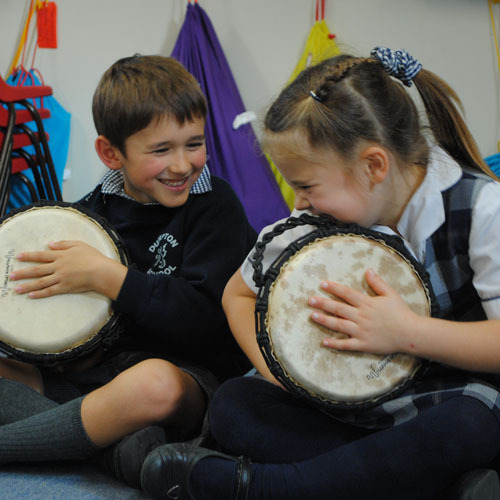 New (prospective) Year 3 entrants are also invited to attend for assessment in the Spring Term. 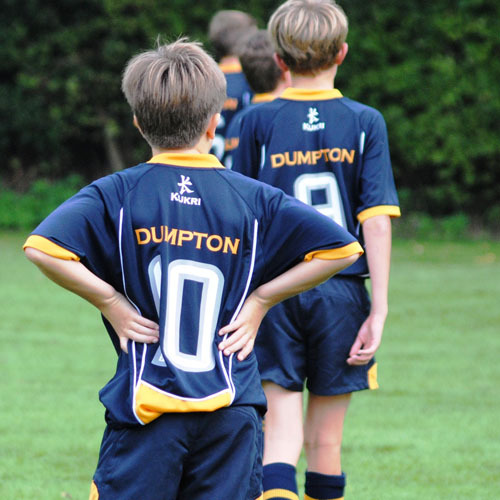 For more information, to request a prospectus or to arrange a tour of the school, please contact Lerryn Chaffey, Headmaster's PA, on 01202 883818 or secretary@dumpton.com. Alternatively please click here for the enquiry form. A non-returnable fee of £50 per child is charged when a child is registered with the school for Reception entry and above. Please complete and return the Registration Form, together with the Registration Fee, to the Admissions Administrator. The Registration Fee can be paid by cheque (please make it payable to 'Dumpton School'), or by bank transfer (please call the Admissions Administrator for the bank account details). 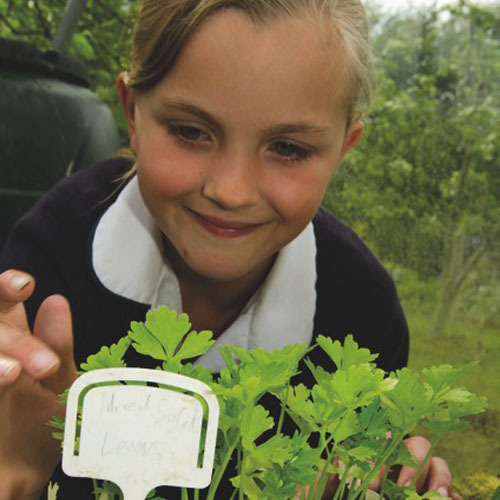 A deposit of £500 per child is payable when the offer of a place at the school is accepted. This will be returned to you upon settlement of all outstanding monies when your child leaves the school. Should you withdraw your child before they take up their place, the deposit will not be refundable, except on medical or compassionate grounds.